The end of the world is near. Again! 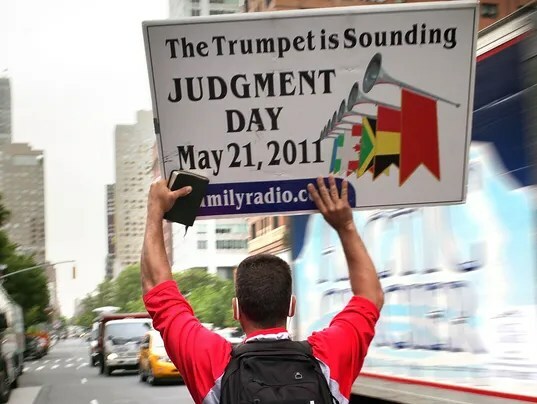 For centuries, doomsdayers & self-styled prophets have claimed to know about the end of the world, emphasizing that their version of the apocalypse will come true. 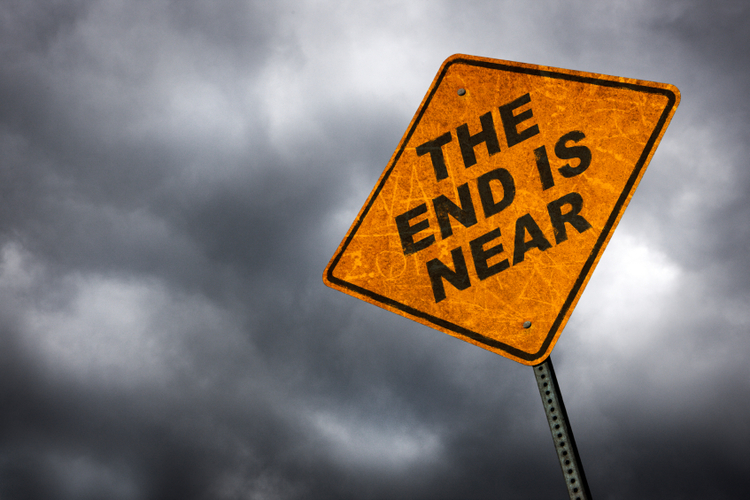 Of course, none of the end of the days predictions so far have come true – humankind & the earth is still here, & thriving. An overview of some of the more notorious doomsday scenarios in history, serves to remind us that predicting the end of days is a tricky business. The end of the world was predicted to occur on December 21, 2012, when 1 of the great cycles in the Mayan calendar came to an end. 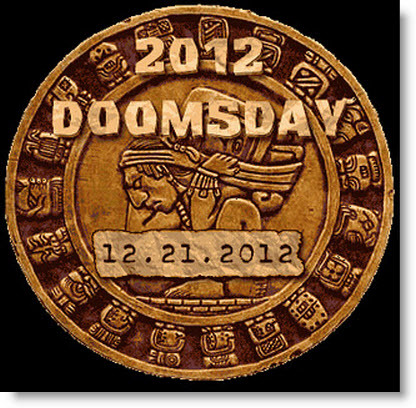 In the run-up to the day, the internet abounded w/predictions about an apocalypse happening on “12/21/12”. Faced w/the wealth of alarmist information available on the world wide web, even NASA was compelled to publish an information page about why the world would not end on December 21, 2012. Scientists use the Large Hadron Collider (LHC) near Geneva, Switzerland to set up controlled collisions of particles at very high speeds. The experiments have caused some to believe that the energies set free by the collisions will form a black hole powerful enough to consume Earth & all life on it. 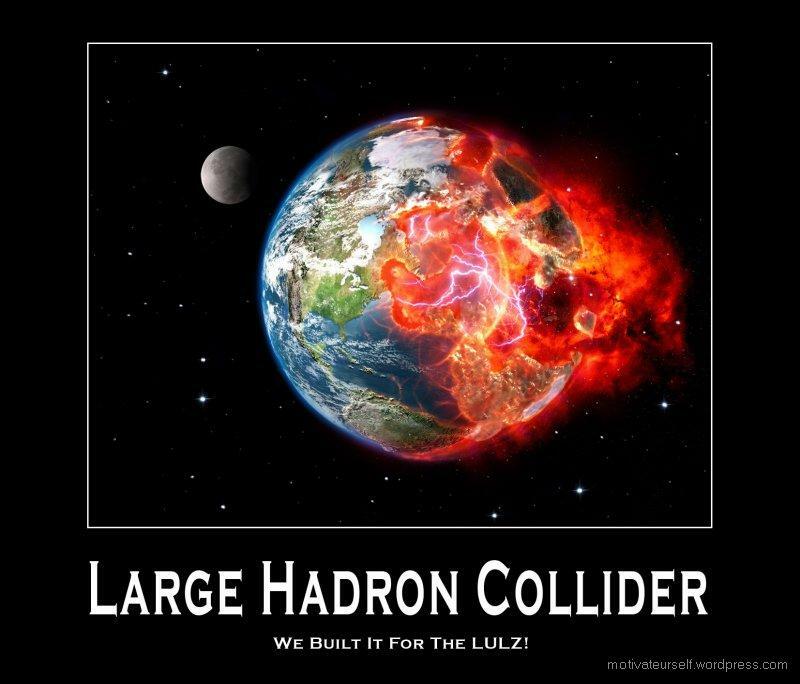 No such black hole has been sighted yet, & several high-profile studies have concluded that there are no such dangers associated w/the experiments conducted at the LHC. 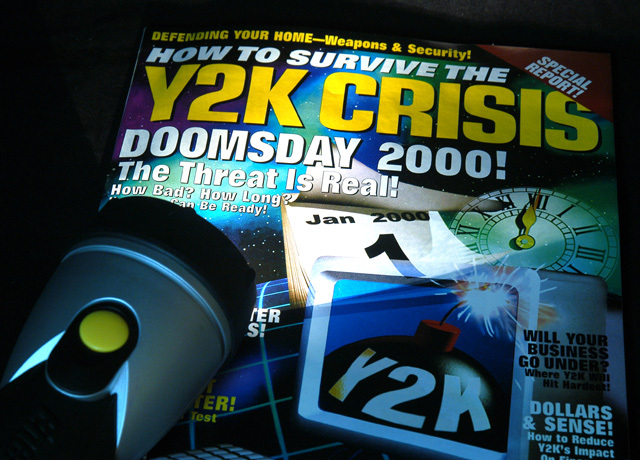 Towards the end of the 2nd millennium, people around the world feared that the world would end simultaneously w/the beginning of the year 2000 or Y2K. This prediction was based on the practice followed by computer programmers of abbreviating year #s w/2 digits when developing software. For instance, “1999” would be coded as “99”. At the turn of the century, computers would revert to “00”, assuming that the date was 1900 instead of 2000 & leading to software errors. According to popular belief, this so-called “Millennium Bug” threatened banking systems, planes & even the safety of weapon systems, leading to an all-consuming chaos on planet Earth. However, at midnight on January 1, 2000, the world celebrated the new year & no planes dropped out of the sky. 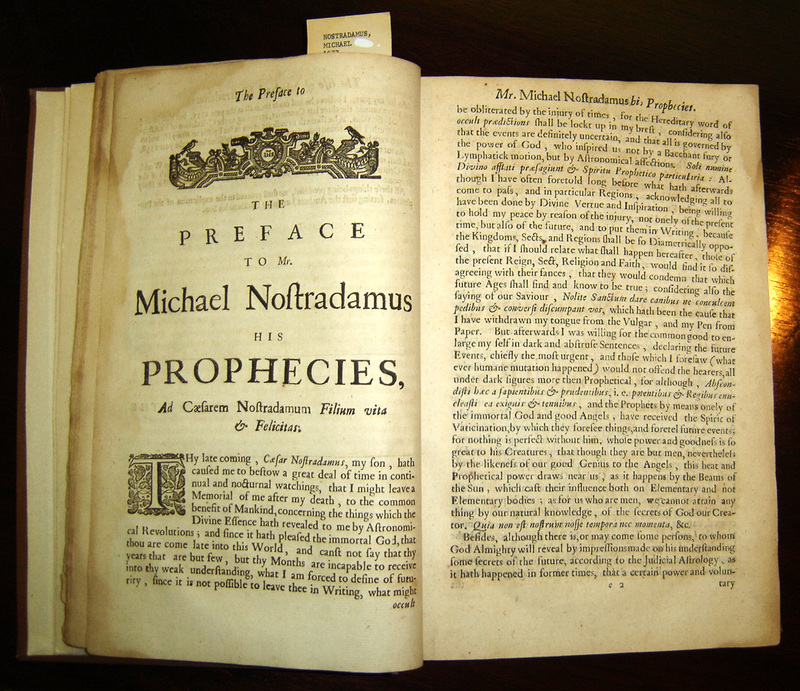 Renowned seer Nostradamus prophesized 250 years ago that a “king of terror” will come from the sky in 1999. Austrian geologist & Nostradamus buff, Alexander Tollmann, decided to play it safe by sitting it out in a self-built bunker in Austria. Tollmann was convinced that the apocalypse was to come early in August, a fear that was consolidated by the total solar eclipse on August 11, 1999.